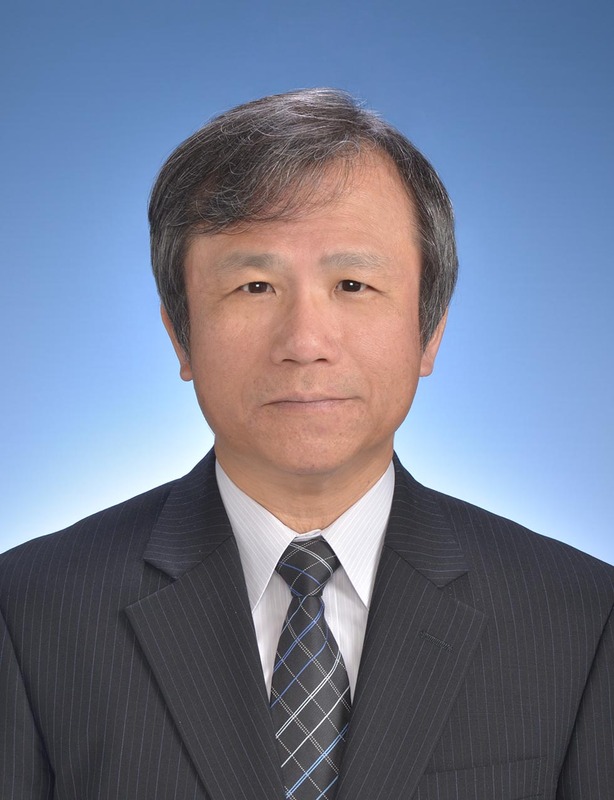 Seiichi Inagaki, “The effect of changes in nuptiality behavior after the 1980s on the poverty rate for the elderly in Japan—Analysis using a dynamic microsimulation model,” The Review of Socionetwork Strategies, Vol.8, No.1, June 2014, pp.1–18. 稲垣誠一・清水時彦「確率的公的年金財政モデルによる基本ポートフォリオの検討」『日本保険・年金リスク学会誌』第6巻第1号, 2014年3月, pp.1–19. Copyright© Research Institute for Policies on Pension & Aging All Rights Reserved.